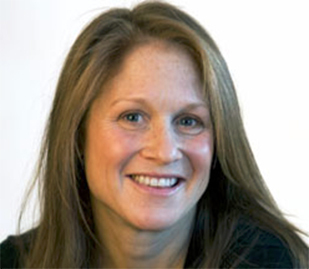 Randi Hutter Epstein, M.D. is the author of "Get Me Out: A History of Childbirth from the Garden of Eden to the Sperm Bank" published by Norton, 2010. She has also written for The New York Times, Slate, The Daily Telegraph and several national magazines. Previously, she worked as a medical reporter for the London bureau of the Associated Press, and was the London bureau chief for Physician’s Weekly. She received an M.D. from Yale University, M.S. in Journalism from Columbia University’s Graduate School of Journalism, M.P.H. from the Mailman School of Public Health, Columbia University, and B.A. from the University of Pennsylvania. In 1996, she was a Reuter Foundation Fellow for Medical Journalists at the Graduate School of Journalism, Columbia University. She is a 2011/2012 fellow of the Whitney Humanities Center, Yale University.